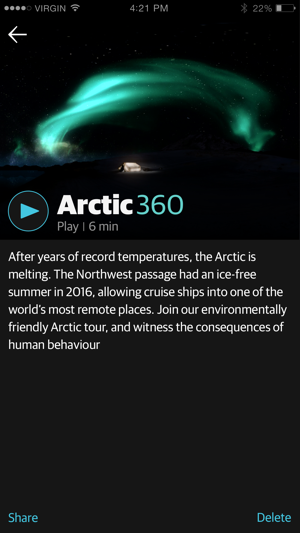 Guardian VR fuses rigorous journalism with innovative storytelling. 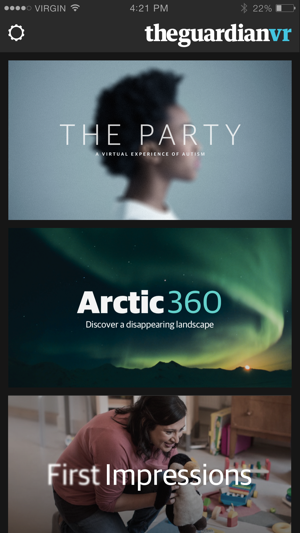 Whether it’s living in solitary confinement, struggling as an asylum seeker or seeing through a baby’s eyes, you can now experience all of these stories from a different point of view. 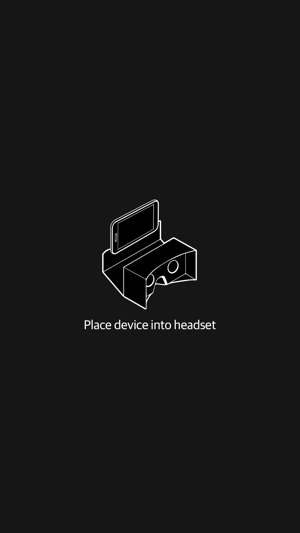 Just pop your iPhone into a Google Cardboard headset and you’ll be able to watch and interact as events unfold around you. Keep coming back for new content - we’ll be bringing you different pieces regularly. For the best experience we recommend using an iPhone 6s and above, running iOS 10 and above. 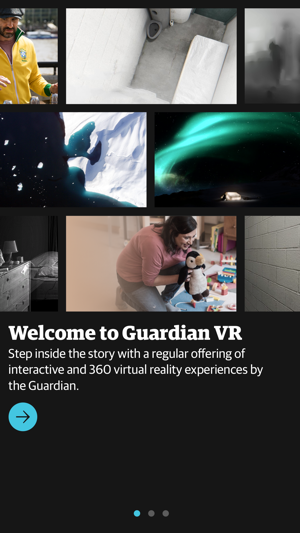 The GuardianVR app is now Google Cardboard compatible. This really allows you to get as close to and actual solitary confinement experience as you can without actually being in prison. 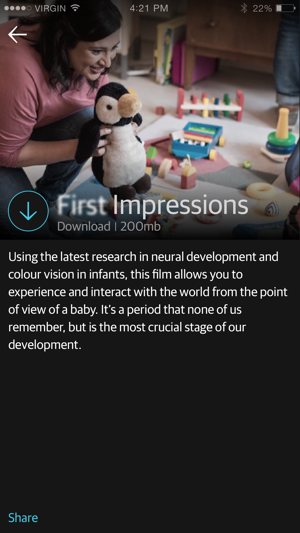 This is a great app and really takes you for an impact. I kind of wish it lasted longer to really get a better long term isolation feeling but still great none the less. I always knew that solitary was a bad place but 6x9 really shows you what the people in this small cramped cells have to deal with. It will literally drive you insane. Great app and very well made.